Internationally recognized Russian literature scholar & author of Give War and Peace a Chance. 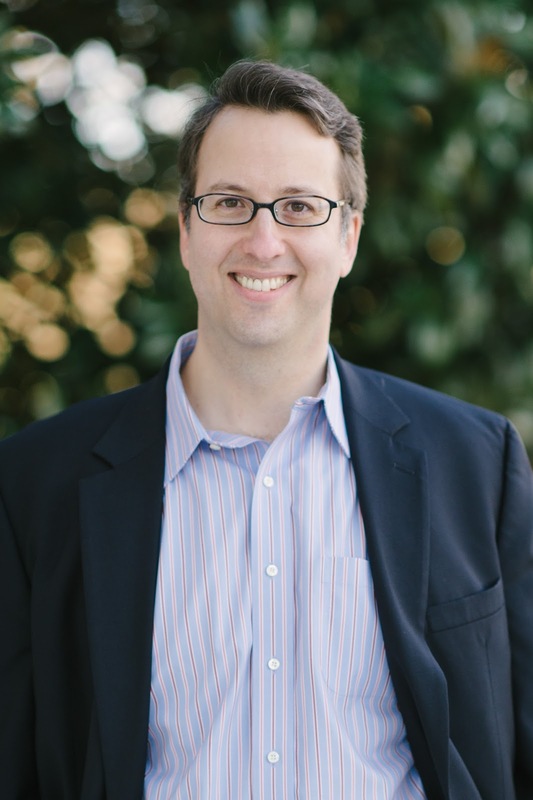 Andrew D. Kaufman is an author, educator, speaker, and innovator. 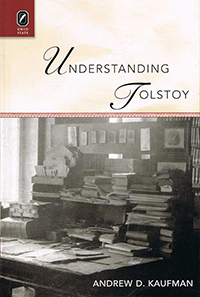 He is an internationally recognized Russian literature scholar and featured Oprah.com Tolstoy expert who is bringing classic literature to millions. Dr. Kaufman has spent the last twenty five years bringing the Russian classics to life for Americans young and old. An innovative, award-winning teacher of Russian language, literature and culture, Kaufman holds a Ph.D. in Slavic Languages and Literatures from Stanford University and currently lectures at the University of Virginia. 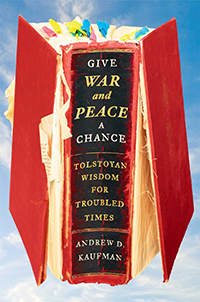 He’s the author of Give War and Peace a Chance: Tolstoyan Wisdom for Troubled Times and Understanding Tolstoy as well as co-author of Russian for Dummies. He is a featured Tolstoy expert for Oprah.com and has appeared on various national and international TV and radio shows. In addition to his Russian expertise, Kaufman created and teaches a renowned community-based literature course, “Books Behind Bars: Life, Literature and Leadership,” in which university students have life-changing discussions about Russian literature with incarcerated youth at a juvenile correctional center in Virginia. The course has been featured in the Washington Post, on Katie Couric, and on Russian national television, and it will be the subject of a documentary film forthcoming in 2016. Dr. Kaufman is a sought-after keynote speaker who has spoken at TEDx, the Aspen Institute, the National Endowment for the Arts, the Hauenstein Center for Presidential Studies, the Russian Academy of Sciences, the Leo Tolstoy Museum and Estate at Yasnaya Polyana, and at book clubs and libraries, corporations, prisons, and colleges and universities across the United States. A professionally-trained actor and long-time college instructor, he is an entertaining and inspirational speaker who draws on the wisdom of great Russian books, as well as his own lifelong journey with them, to offer audiences nourishment for the mind and soul, while also providing them with practical insights that are immediately applicable to their own lives. In this entertaining and inspiring keynote, Andrew Kaufman, internationally recognized author, Tolstoy scholar, and founder of one of the country’s most innovative and celebrated college education programs, will share four key lessons from Tolstoy’s masterpiece War and Peace that have the potential to transform your organization: the importance of embracing failure as essential on the path to success; how to innovate boldly amid great uncertainty and move confidently toward an ill-defined destination; how to harness the power of authentic communication; and developing a purpose-driven culture that motivates employees to bring their best, smartest, most creative selves to work every day.